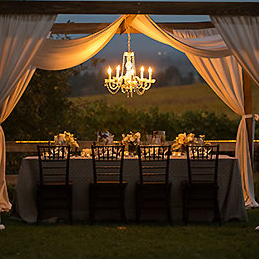 A full-service Rental Company in the heart of Wine Country, with Showrooms in St. Helena and Healdsburg! 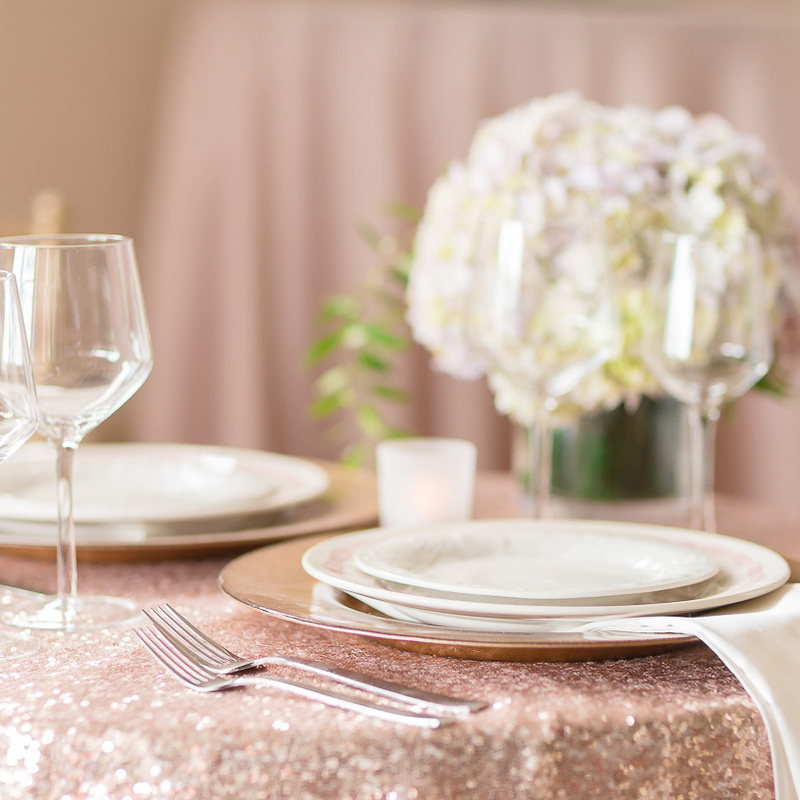 Rentals and Event Production located in the heart of wine country, with a new Bay Area showroom!! 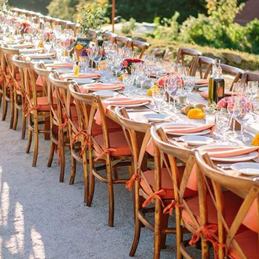 San Francisco based planners are now offering party rentals! 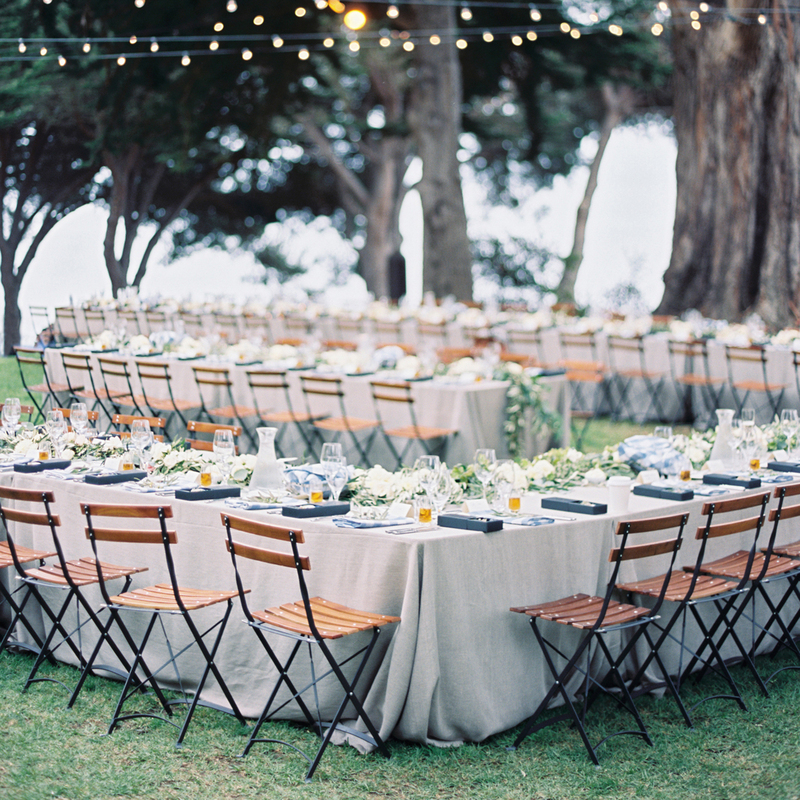 The premier Event Rental company in the Monterey Bay Area with showrooms in Monterey and Castroville.